On behalf of the Chautauqua Lake Association board of directors, President Paul O. Stage signed a memorandum of agreement Friday that Chautauqua County Executive George Borrello proposed to lake-management organizations and municipalities. The CLA earlier joined 10 non-profit groups in signing a separate conservation statement. Along with signing this agreement, there is now a strong consensus on how Chautauqua Lake should be managed, based on scientific study and evidence, along with third-party evaluation. CLA officials noted that the organization has a strong history of working with the county, and especially looks forward to independent third-party analysis of lake-management approaches and actions as a part of its being transparent in implementing CLA undertakings. As the CLA works to refine plans for its 2019 programs and continues to solicit funding from private donors, businesses and municipalities for the summer work ahead, the organization’s leaders are confident in its approach. But the issue becomes one of scale and extent. The whole lake’s health is the CLA’s highest concern. 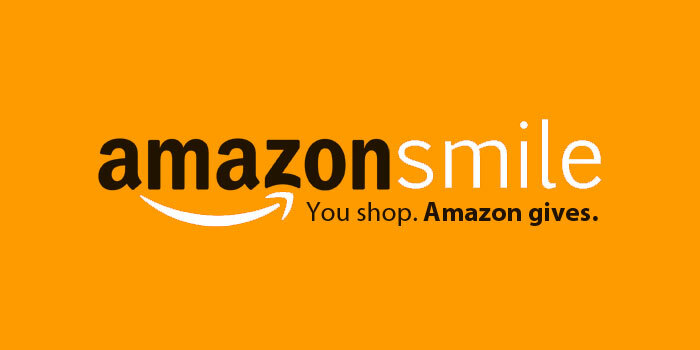 When you #StartWithaSmile, Amazon donates 0.5% of your online price to the CLA. Click the image below and bookmark the link to support us every time you shop online!